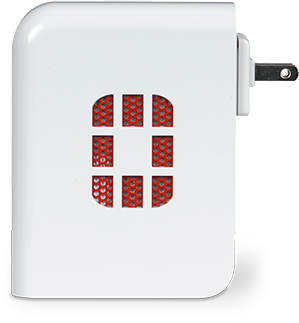 Fortinet’s FortiAP-11C wireless thin access point delivers secure, identity-driven WiFi client access that creates a fortified WLAN network. 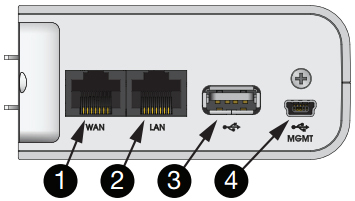 Centrally managed by a FortiGate® or FortiWiFi™ platform with its integrated wireless controller, FortiAPs allow you to deploy a comprehensive, integrated security solution for your wireless and wired networks. 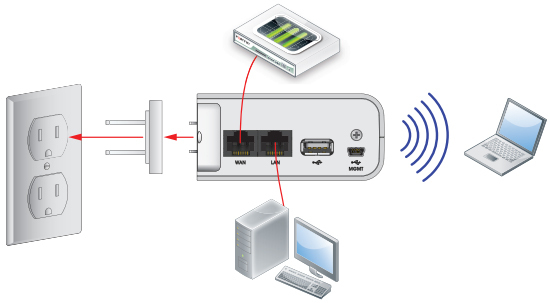 By acting as a wireless controller, FortiGate or FortiWiFi security platforms enable you to deploy comprehensive unified threat management (UTM) protection over your wireless network.